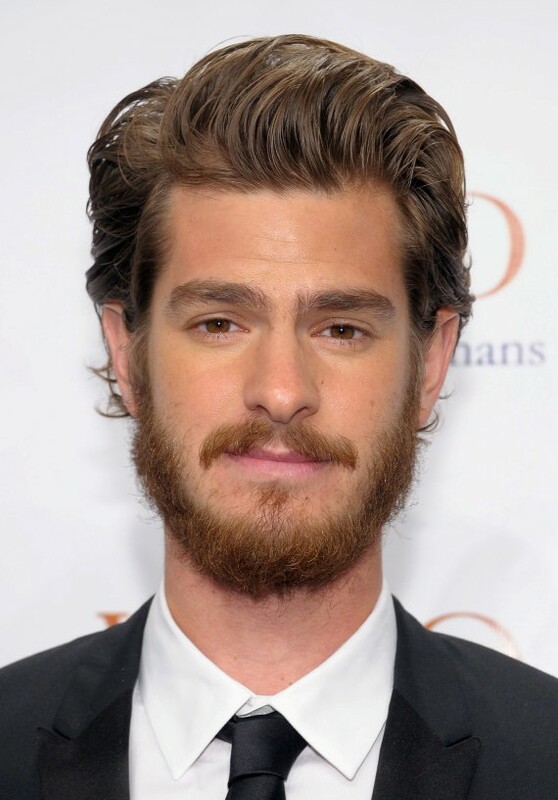 I couldn’t find any proof that Andrew Garfield was set to reprise Christian Bale’s role in the 2006 film The Prestige, but he sure looks like he borrowed one of Bale’s character’s disguises from the movie. Of course, he might just be sneaking into shows to steal acts from more successful magicians. This entry was posted in Celebrity Steesh, Movie Steesh and tagged Actor, Andrew Garfield, beard, celebrities, Celebrity, christian bale, entertainment, hollywood, Humor, magic, magician, magicians, Moustache, Movie, Movies, mustache, The Prestige on February 28, 2013 by Los Bulls. 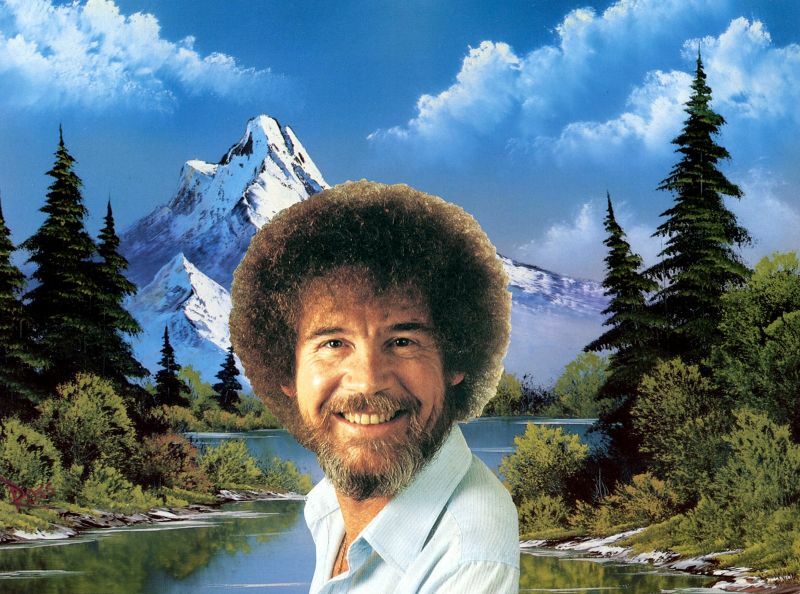 Bob died in 1995 at the age of 52. Rest in Steesh. This entry was posted in Artist Steesh, R.I.P. Steesh and tagged artist, arts, beard, Birthday, Bob Ross, entertainment, happy birthday, Humor, lifestyle, mountain ranges, mountains, Moustache, mustache, mustaches, painting, RIP on October 29, 2012 by Los Bulls. Yukon Cornelius – Peppermint prospector from the 1964 television special Rudolph the Red-Nosed Reindeer. This entry was posted in Look-a-Like Steesh and tagged Baseball, beard, entertainment, Humor, jason motte, Moustache, mustache, peppermint, rudolph the red nosed reindeer, sports, st louis cardinals, TV, yukon cornelius on October 15, 2012 by Los Bulls.